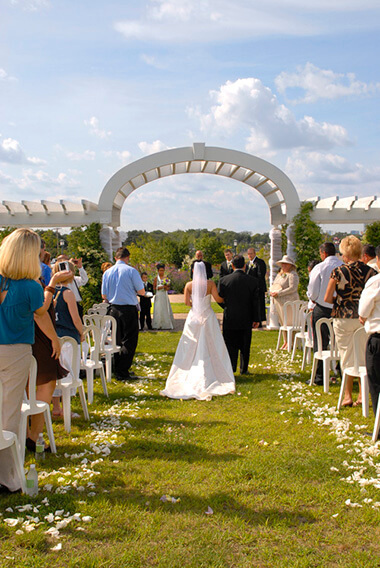 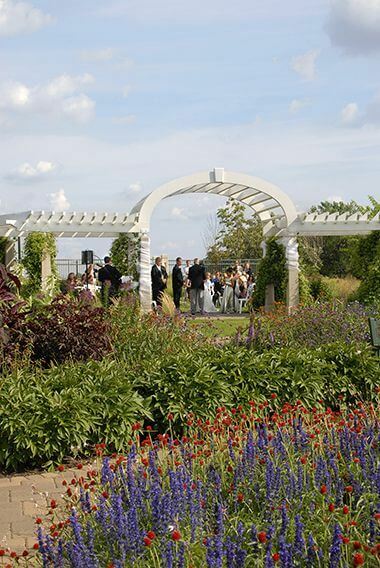 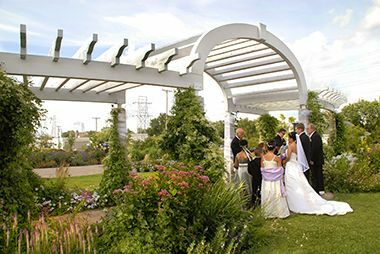 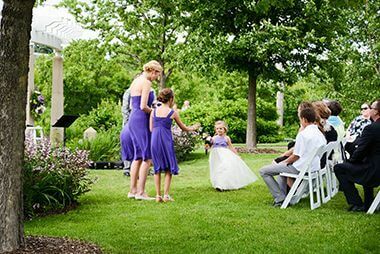 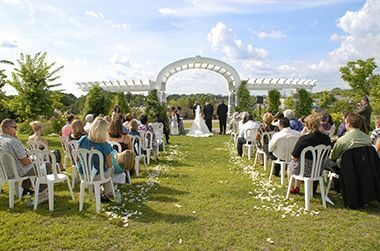 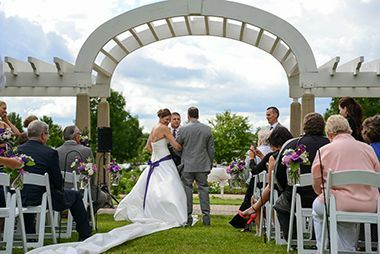 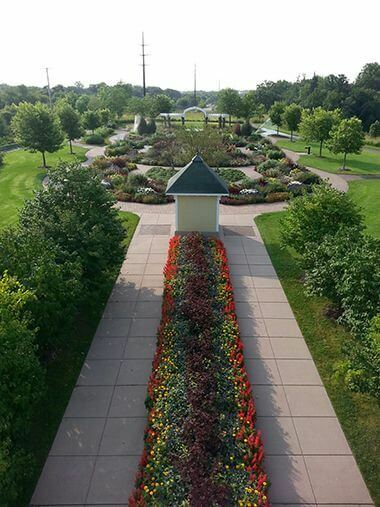 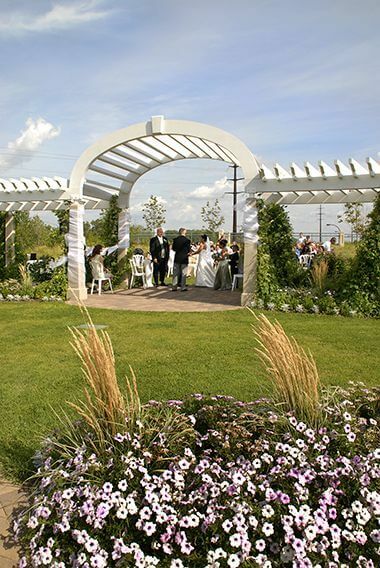 With its varied perennials and annuals, Longfellow Gardens provides a picturesque backdrop for weddings and other ceremonies. 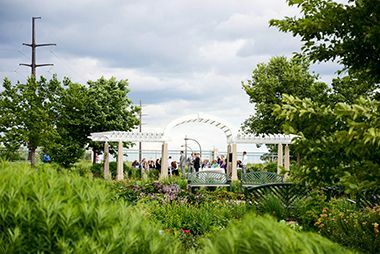 The formal garden, featuring a pergola, graces the top of the land bridge, providing a stunning view of the downtown skyline. 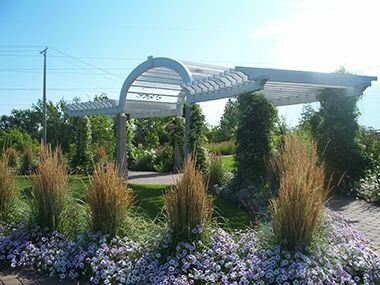 A gentle slope of prairie flowers and grasses provides a transition between the ”wild” creek’s edge and the land bridge’s sedate beauty. 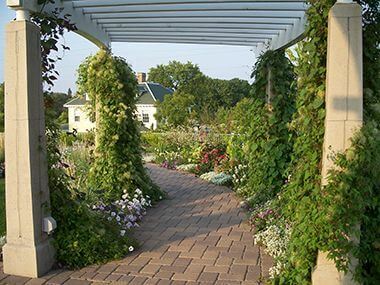 The Garden covers the land bridge over Highway 55/Hiawatha Avenue, and spans West of the bridge to Minnehaha Creek. 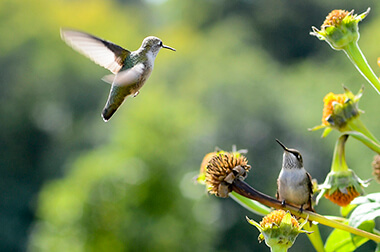 Hummingbirds meeting on Tithonia "Torch"